I was thinking today was going to be a really laid back Monday. Working and just chilling on some YouTube videos between posts. All of a sudden, this pops up all over EVERYTHING and I am blown away. A supergroup has appeared! 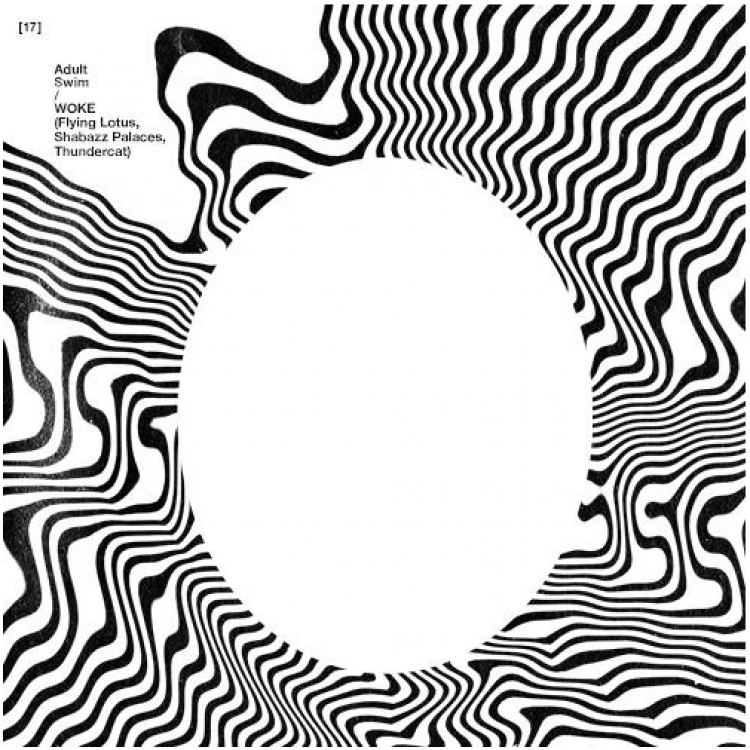 Flying Lotus, Shabazz Palaces, and Thundercat has decided that coming together to form the group, WOKE was what we needed. They were so completely right. They brought in George Clinton, the godfather of funk in on the track. We have this incredibly mellow and beautiful track. Check out their first track below and download it as it is free.